Te Whiti O Rongomai and the Resistance of Parihaka, Huia Publishers, Wellington, 2015. 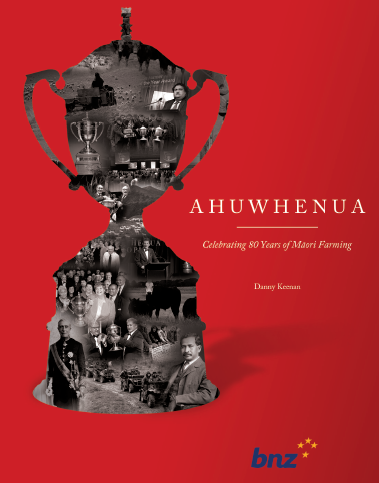 Celebrating 80 Years of Māori Farming, Huia Publishers, Wellington, 2013. Chapter Ten; ‘The Future Sons of Britain’? The Dissolution of Customary Authority 1890-1918, pp.199-228. Wars without End. 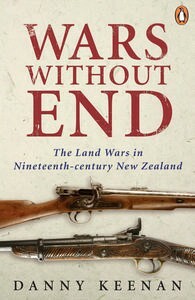 The Land Wars in Nineteenth New Zealand, Revised Edition, Penguin Books, Auckland 2009. Chapter Three, ‘Autonomy as Fiction: the Urewera Native District Reserve Act 1896’, pp.79-94. Chapter Six, ‘The Terror Raids and the Criminalising of Dissent’, pp. 129-138. Contested Ground. 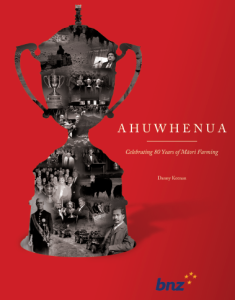 Te Whenua I Tohe, (ed) Kelvin Day, Puke Ariki Museum/Huia Publishers, Wellington, 2010. Nicholas Tarling et al (eds), The State, Development and Identity in Multi-Ethnic Societies, Routledge, New York, 2008, pp.216-224. Puke Ariki Museum, New Plymouth, 2008, pp. 101-110. Rachel Selby and Alison J. Laurie (eds), Māori and Oral History: A Collection, Dunmore Print, Palmerston North, 2005, pp.54-61. Margaret Tennant et al (eds), Past Judgment. 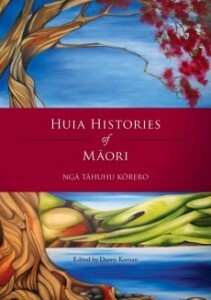 History and Social Policy, Otago University Press, Dunedin, 2004, pp. 207-223. 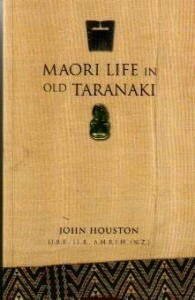 Pawson and T. Brooking (eds) Environmental Histories of New Zealand, Oxford (Melbourne), 2002, pp.246-260. 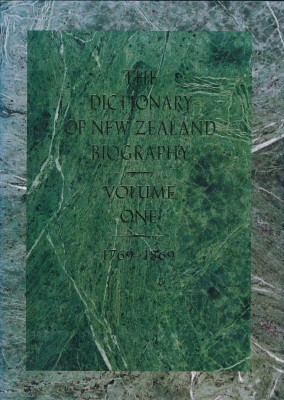 J Thomson (ed), Books and Bibliography: Essays in commemoration of Don McKenzie, VUW Press (Wellington), 2002, pp.57-68. Dalley, Bronwyn and Labrum, Bronwyn (eds), Fragments: New Zealand Social and Cultural History, Auckland, Auckland University Press, 2000, pp. 39-53. Griffith, Penny, Hughes, Peter and Loney, Alan (eds), Book in the Hand: Essays on the History of the Book in New Zealand, Auckland, Auckland University Press, 2000, pp. 17-28. ‘NZ Wars’ or ‘Land Wars? 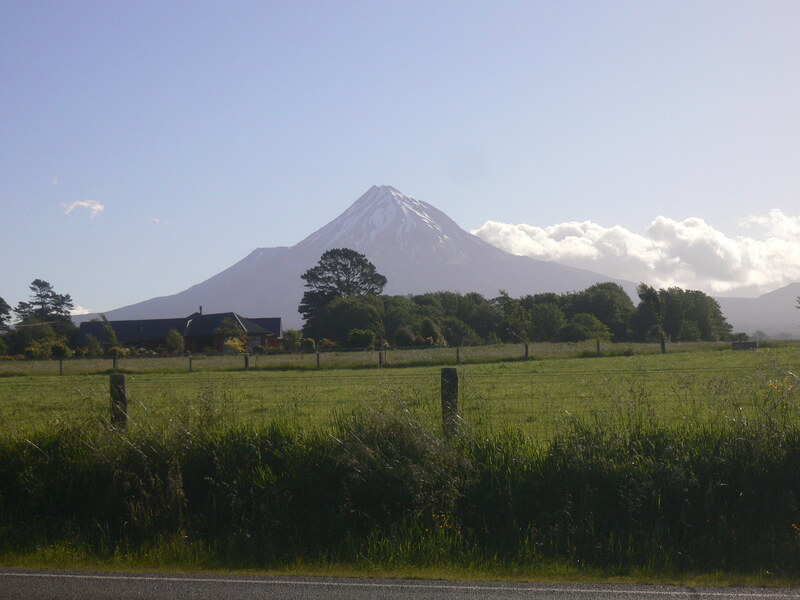 The Case for Taranaki 1860-61’ in the Journal of New Zealand Studies, October 2002, pp.99-107. ‘The Unmentioned Minority’ in Massey Alumni Journal, April 2004, p.3. Waitangi or Anzac – Our National Day?’ in Issue 92, February – March 2010, pp. 44-45. ‘The Kingitanga’, a short history, in Commemorative Issue 50, February-March 2003, pp. 63-68. ‘Hone Heke – His Mana Endures’ in Issue 52, February-March 2004, pp.83-86. ‘Whose Holocaust? That is Still a Good Question’, 7.9.2000, p. A13. ‘Truth Reached Only By Rationale Debate’, 2.9.2003, p.A.13. ‘Pakeha Men Ideal Target for National’, 13.2.2004, p. A.15. ‘Heroes and Villains, a life of Von Tempsky’, 19.4.2003, pp.30-32. ‘The Language of Race Relations’, 3.9.2003, p.6.